A home is much more than a mere address. It is the environment of peace and happiness. A space that envelopes our life... with warmth and well being... We at Rambal Builders encompass this feeling when we envisage our residential projects. With a long history of involvement in various building projects, the promoters of Rambal Builders have rich experience in the Real Estate arena. With grit and foresight, Rambal Builders who have exceptional experience in turnkey construction projects and interior design for nearly a decade, has laid the foundations of a new era in real estate and property development. With their move to the sphere of property development Rambal Builders is strengthening its pillars of trust, quality and credibility, thereby leaving an indelible mark on the skyline of Cochin. 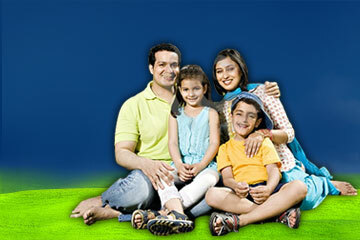 We at Rambal Builders are customer focused and dedicated. We promise personalized service and follow-up as we are dedicated to provide our clients complete satisfaction. We are building a foundation of trust, quality, reliability and integrity, because our aim is to satisfy. Copyright © 2016 rambalbuilders.in. All Rights Reserved.